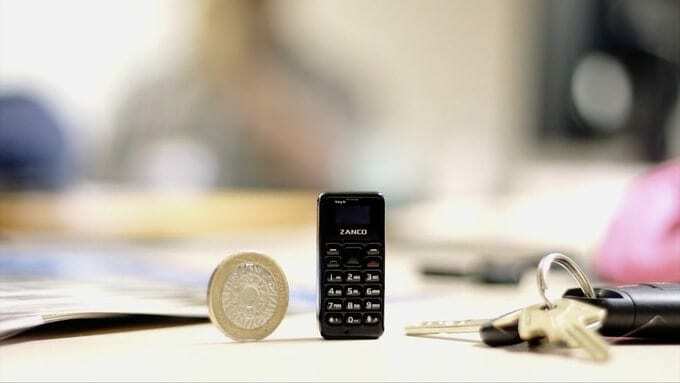 In the days where smartphones are getting bigger than our palm sizes, Clubit New Media in collaboration with Zanco released Zanco Tiny t1, the world’s smallest phone which is literally smaller than the average human thumb. 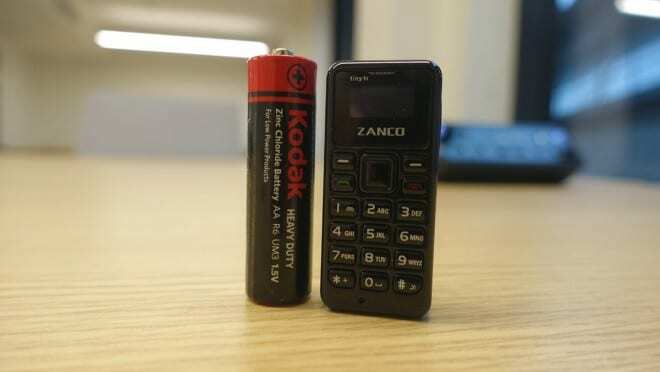 Zanco Tiny t1, released as a part of the kickstart campaign mesures 46.7 mm x 21 mm x 12 mm and weighs merely 13 g. The UK-based company called the device as a backup phone which would be helpful for people who are walkers, cyclists, joggers, and others usually engaging in sporting activities for calling and texting. The phone can support up to 300 contact numbers and save up to 50 text messages. The tiny phone supports a Nano SIM with 2G, Bluetooth and MicroUSB connectivity options and doesn’t support 3G or 4G frequencies. The tiny t1 is a quad-band phone and is available in two 2G band frequencies – 850/1900 and 900/1800 and works with any mobile phone network. The device has a 200 mAh battery which can last up to three days on standby and 180 minutes of talk time. Zanco is currently running a Super Early Bird offer and the tiny t1 comes at a price tag of EUR 30 (approx Rs. 2,280). 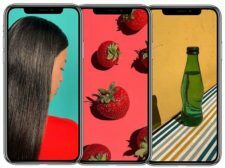 The phone is expected to ship to most countries in the world and starts shipping in May 2018. As per reports, the Zanco tiny t1 has already achieved its goal of $33,480 (roughly Rs. 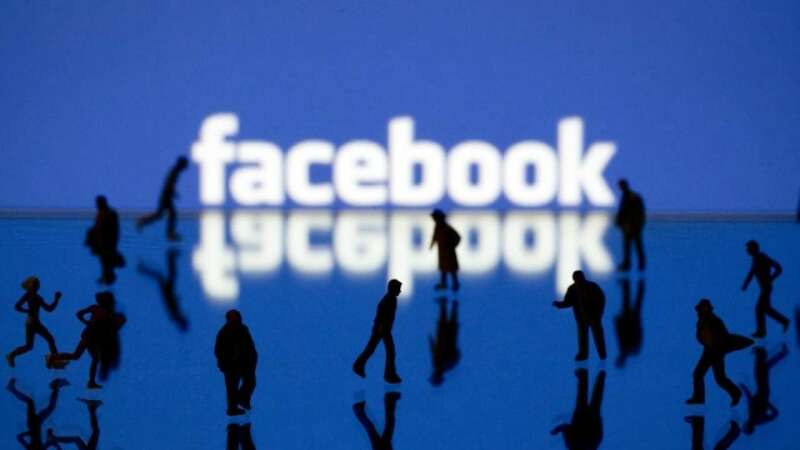 21.50 lakhs) and is currently backed by 570 people for $36,212 (roughly Rs. 23 lakhs).